Our trial and test centre, with its extremely high standards for material testing and quality assurance, is a further guarantee of the decisive quality advancements of our products. It is here that every Lapp Group design is subjected to tough performance and endurance tests. For example, our high-flexibility cables undergo millions of bending cycles at different speeds and extreme bending radii. Only products that survive the "folding chamber" are good enough to be included in our product range. 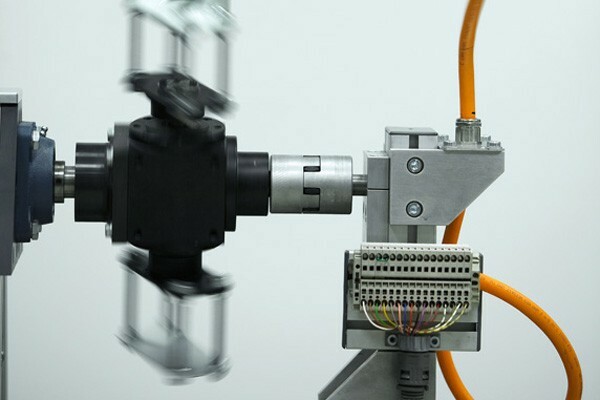 At our trial and test centre, we are charged with ensuring our high-tech equipment is consistently state-of-the-art. The testing procedure comprises the following testing areas: cables, glands and material testing. Protection class testing - water (IP X3 to X8). Protection class testing - dust (IP 5X, IP 6X). Oil spray test compliant with UL 514 B. Our test centre is also open to our customers. A customer-oriented mentality and perfect service form part of the Lapp Group company values. We therefore offer our customers the chance to profit from our test centre beyond the scope of quality assurance of our products.